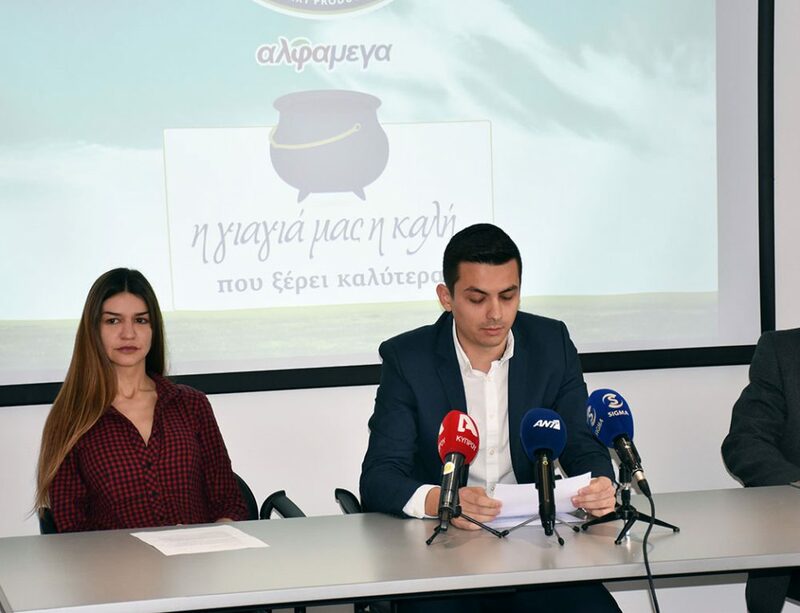 With a strong sense of social responsibility, Petrou Bros Dairies, well known for ALAMBRA and YIAYIA products, announced at a press conference the launch of the campaign “YIAYIA..efcharisto’’ (thanks granny!) in cooperation with ALPHA MEGA Supermarkets. The conference took place on Thursday 28 March, on Grandma’s Day. 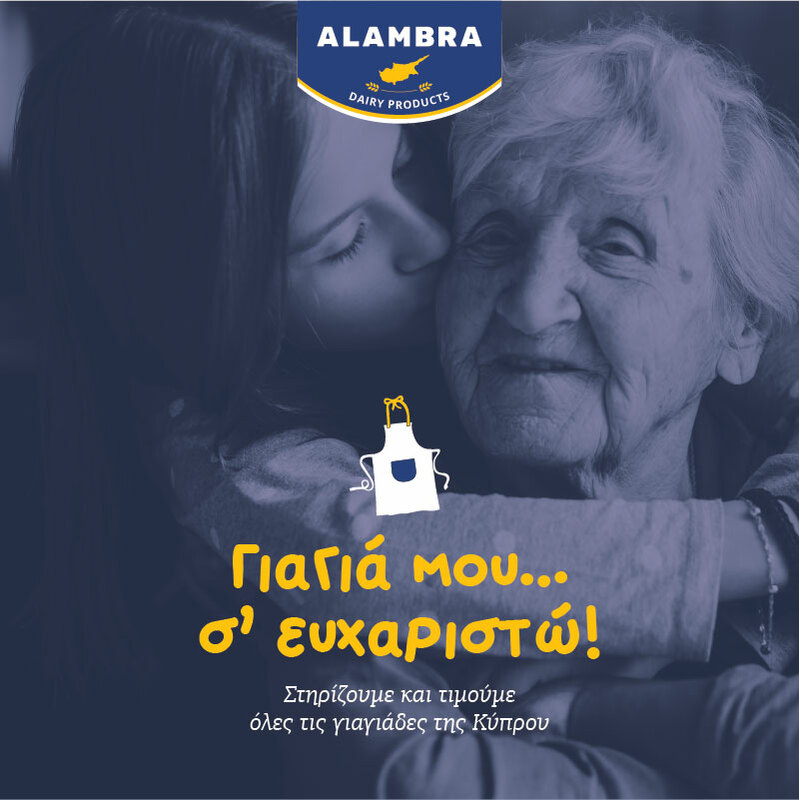 The aim of the campaign is to support all the grandmothers of Cyprus, expressing them a huge “thank you” for everything they offer every day to every Cypriot family while being inspired by the life and action of Yiayia Kakoulou grandmother, the provider of the traditional and authentic recipes of all ALAMBRA products. 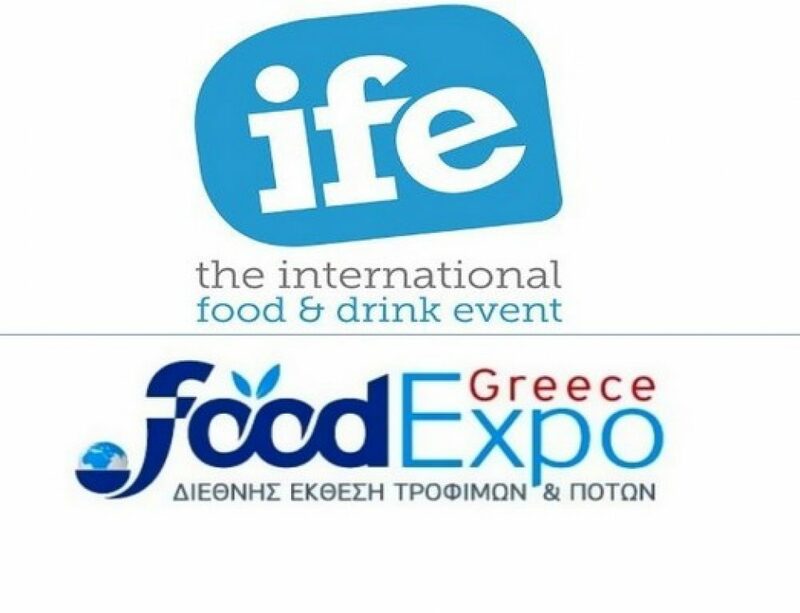 As stated at the conference, the ultimate goal of implementing this action is the financial support of the OASIS Aghios Georgios an elderly House in Larnaca. 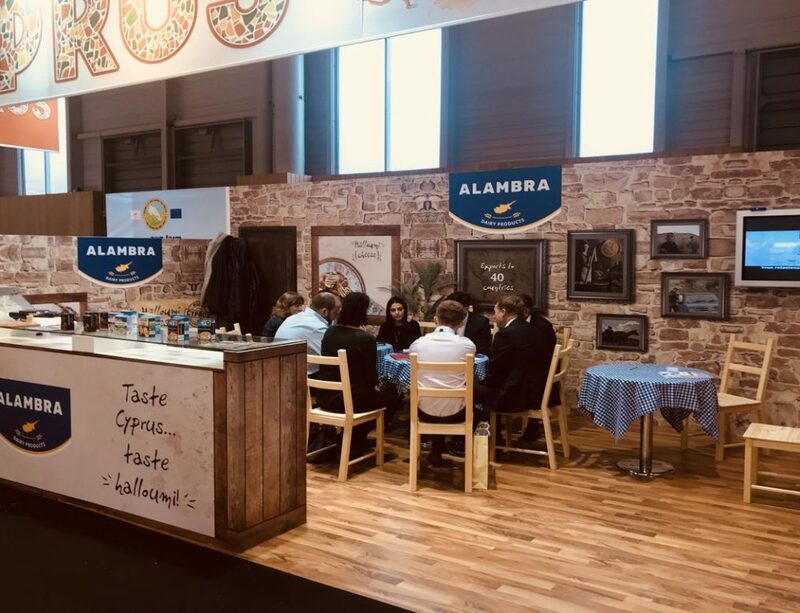 Specifically, from 28/03/2019 up to 01/05/2019, with purchases of traditional products ALAMBRA YIAYIA from Alpha Mega store, will be offered to the elderly House € 0.10 per piece for Yoghurt and Grated cheese and € 0.50 per kilo for Halloumi and Anari cheese. 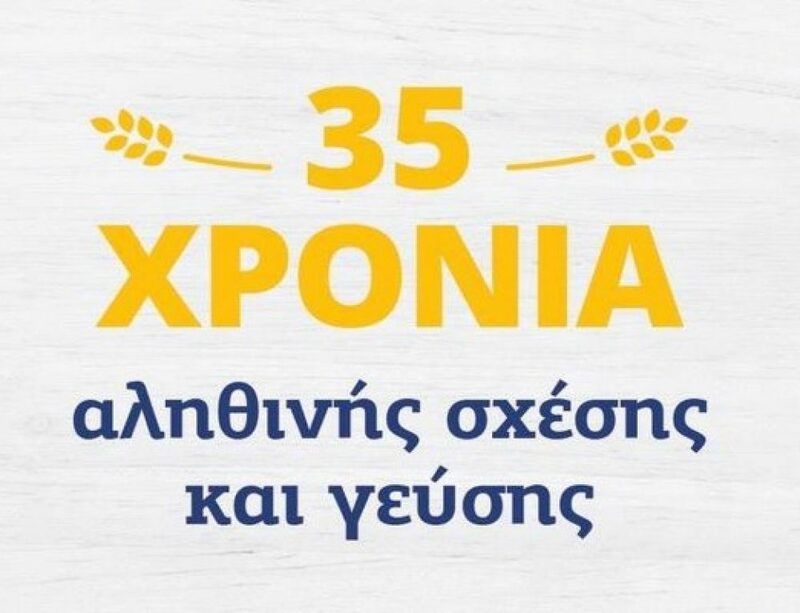 Finally, it is worth noting that Petrou Bros will continue to support all the grandmothers of Cyprus for all those invaluable things that offer us tirelessly in our country while maintaining the traditional authentic recipes of Yiayia Kakoulous who have all loved for more for 35 years.